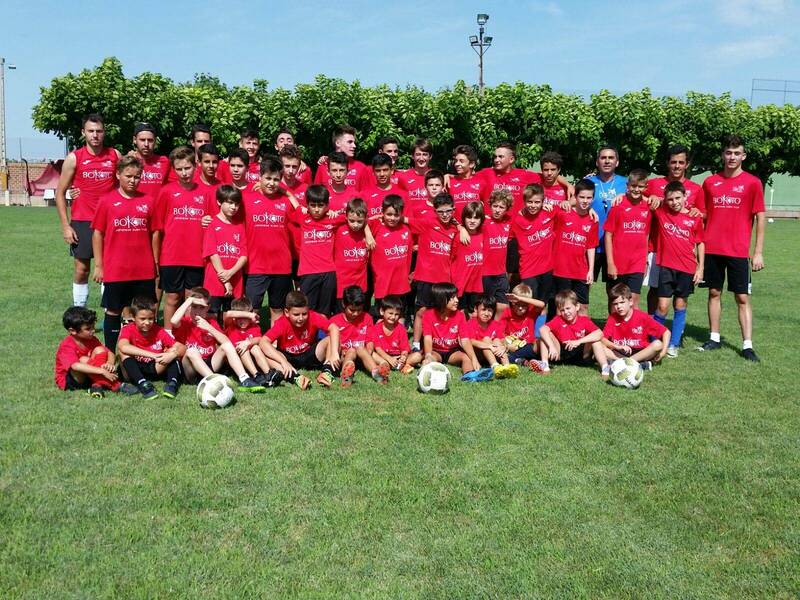 Last week we said goodbye to the Summer Football Campus. 450 boys and girls participated in the 13 campuses that were carried out in 5 different locations. 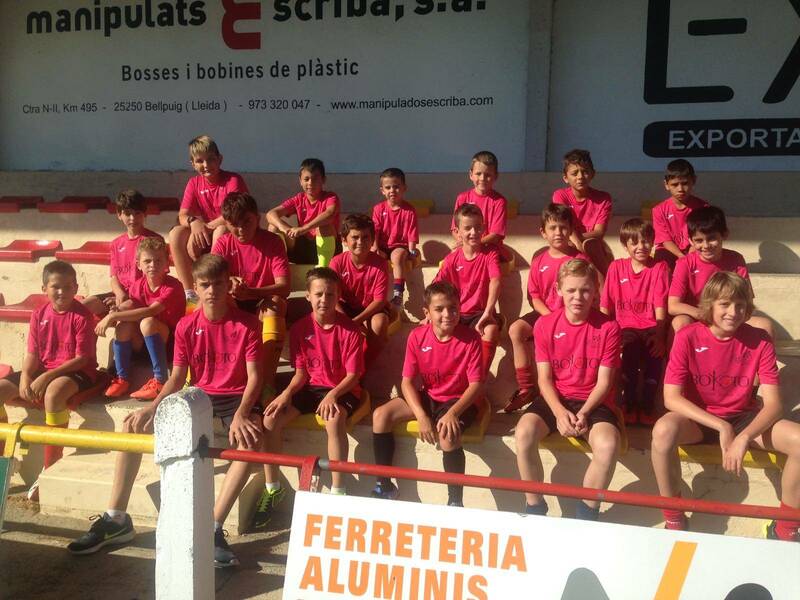 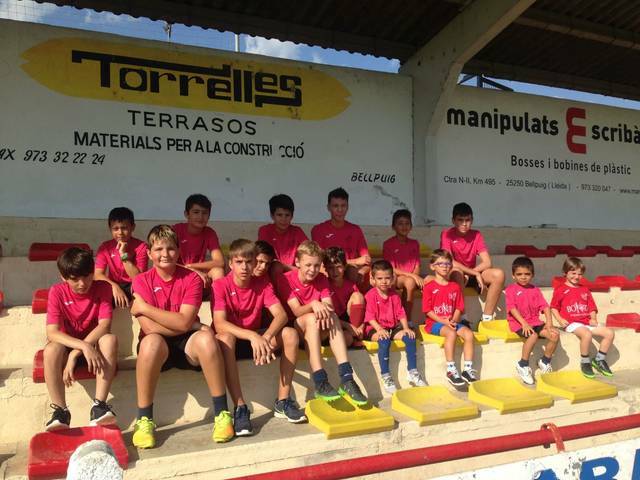 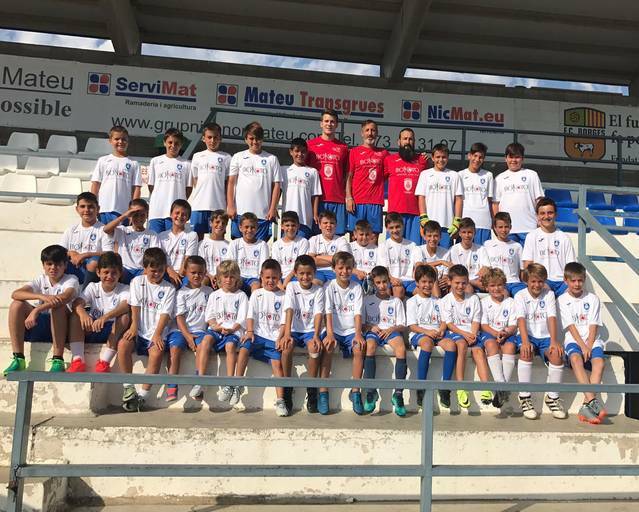 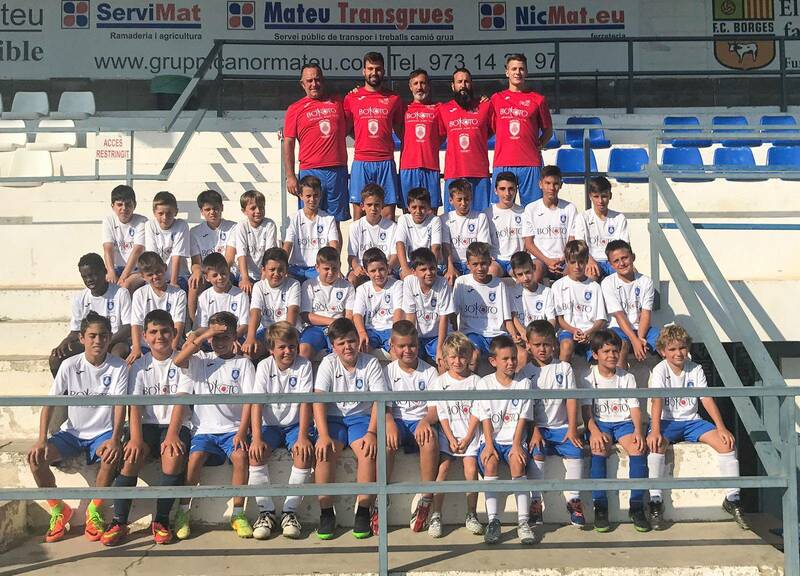 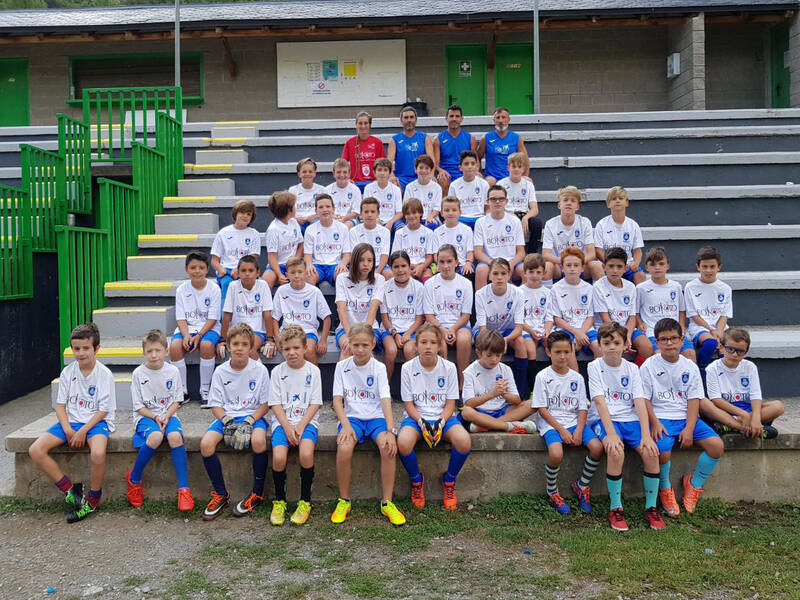 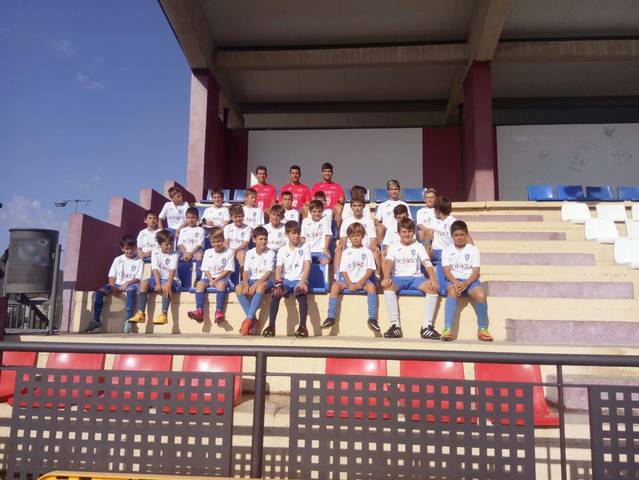 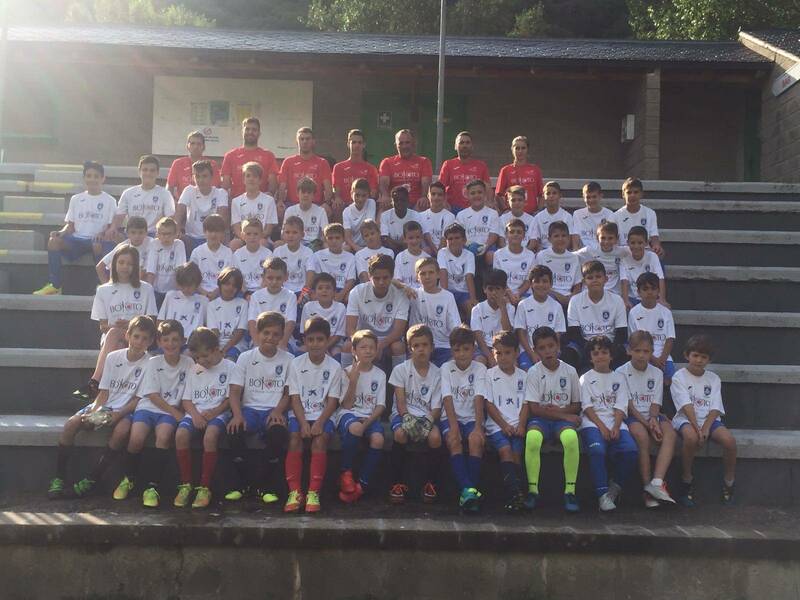 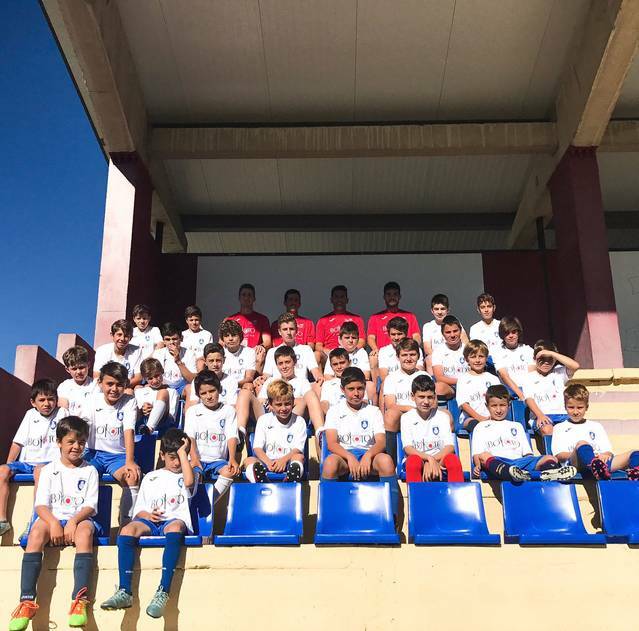 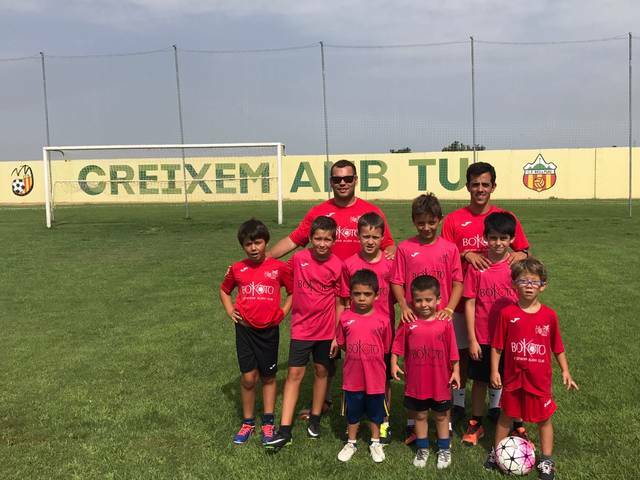 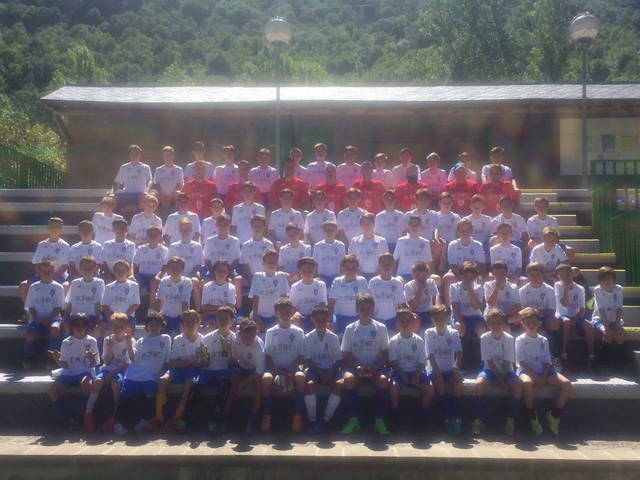 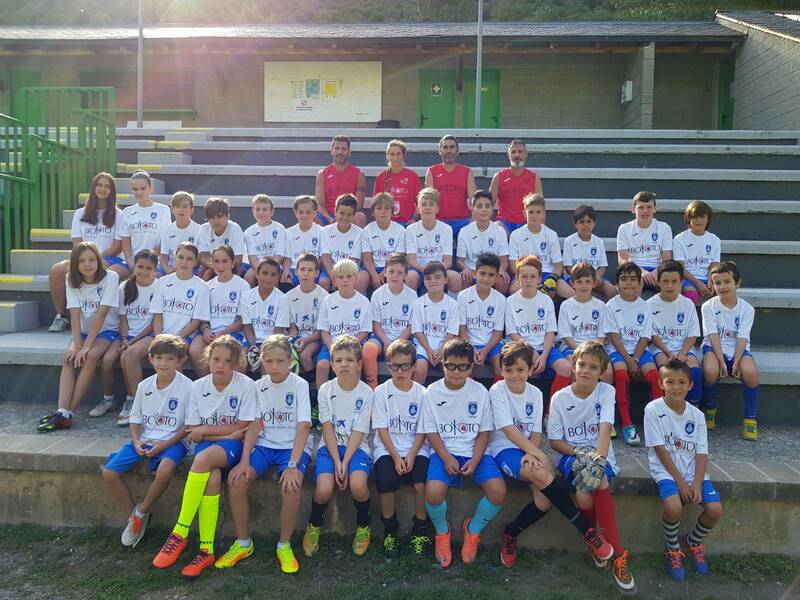 Rialp, La Seu d'Urgell, Les Borges Blanques, Bellpuig and el Poal were the places chosen for the "Bokoto - RCD Espanyol" and "Bokoto - La Toca" summer football campus. 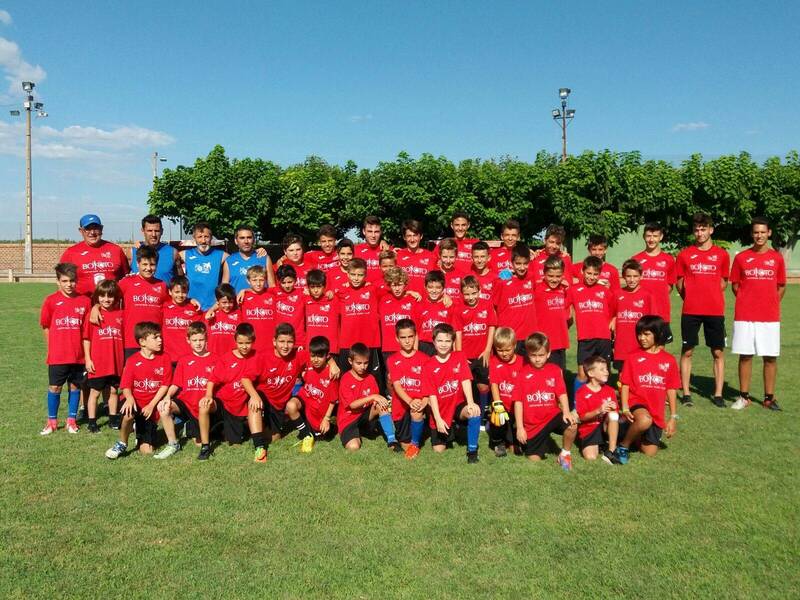 Thank you all for your confidence and hope meet you again at the next campus!